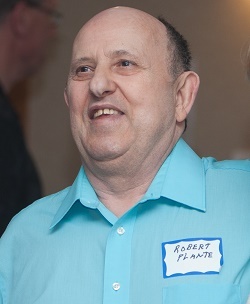 Great Strides can become your company’s passion, too! 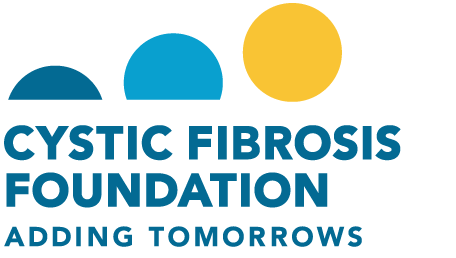 Whether you already participate in Great Strides or are new to the effort, you can join the movement to increase support and awareness for CF throughout corporate America. From being the very first sponsor of Great Strides to this year's 30th Anniversary, AbbVie is thrilled to once again support Great Strides as the National Elite Sponsor. AbbVie is also proud to participate in Great Strides as a National Corporate Team. Our AbbVie teams are deeply passionate about connecting with the CF Community at Great Strides, and we are dedicated to our continued participation until there is a cure for all people with CF. 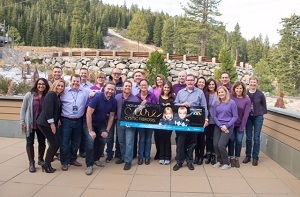 We are thrilled to be part of the National Corporate Team family, bringing corporate friends together to embrace teamwork and collaborate in their fundraising efforts. AbbVie would also like to extend a special congratulations to our friends at CISCO Systems, Inc., who, through their hard work and dedication, captured the honor of being the top National Corporate Team once again in 2017. Join us in our efforts and form a National Corporate Team today! You will be in great company! Help recruit a new National Corporate Team. A National Corporate Team is defined as having a company-based walk team in three or more markets across the country. It can be a grassroots team formed by your colleagues in other branches/markets of your company, or one promoted from the corporate headquarters. If you have the ability and opportunity to introduce a new National Corporate Team to our roster, we want to hear from you! Together National Corporate Teams are making a difference in Great Strides. Are you interested in forming a local branch of a National Corporate Team or forming a new National Corporate Team? Contact us at greatstrides@cff.org. Search for a National Corporate team page.